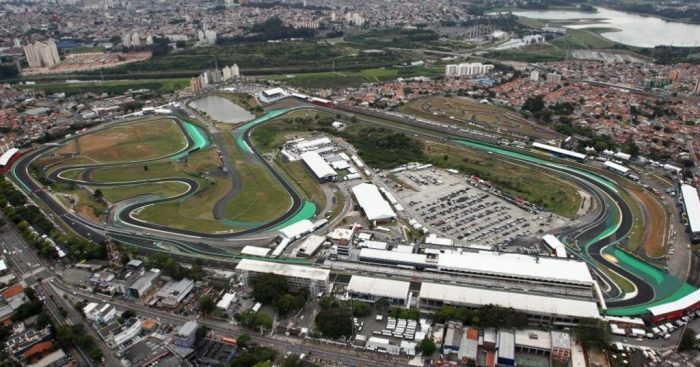 The Interlagos circuit has seen several incidents over the past decade as Formula 1 drivers and team personnel make their way to and form the venue. In 2010, Jenson Button was in a car that was attacked outside the circuit while last year there three reported incidents, one of which saw shots fired shots and a gun pointed at a member of the Mercedes team before valuables were taken. As such F1 has taken steps to up security. According to reports, police will line the main road into the track while teams such as Force India are also bringing their own additional security. “We have worked with local authorities and apparently they’ll have a much larger presence as well,” Force India team boss Otmar Szafnauer told Brazil’s Globo.